Ready to move your RPG sessions online? Join experienced GMs to discuss the art of running RPGs using virtual tabletops, play-by-forum, and other tools. 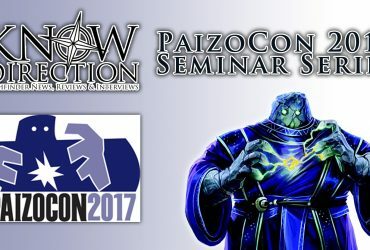 Topics include getting players online, GM preparation, platform merits and flaws, streaming, and suggestions from veteran online campaigners. 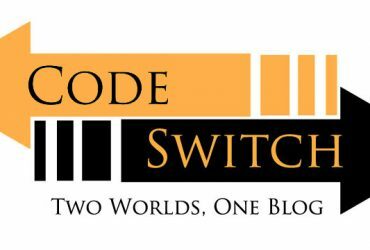 Previous Article Code/Switch – Fantastic Fiends and Where to Find Them, pt 1.